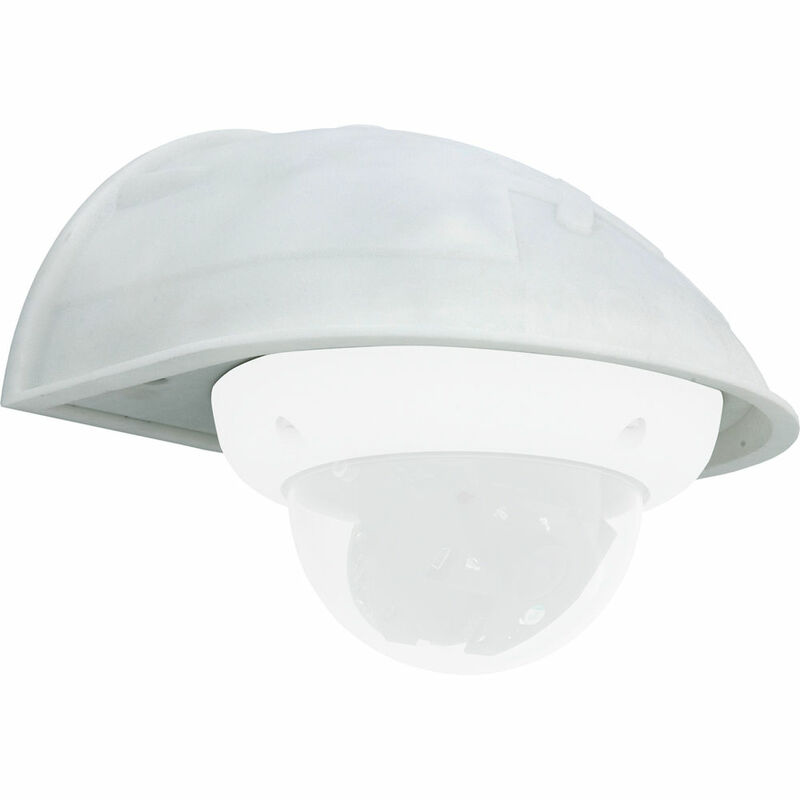 The Mobotix Outdoor Wall Mount for Dome Cameras (White) is designed to securely mount the MonoDome D22/D24 IT/Sec, Q22/Q24 Sec, and ExtIO cameras to a wall. It covers RJ45 wall outlets, and offers sufficient space for expansion modules such as a battery, UMTS, WLAN, etc. Box Dimensions (LxWxH) 12.6 x 10.4 x 7.4"